PTx PRO irons combine classic, elegant styling with contemporary engineering and manufacturing techniques for exceptional beauty and performance. 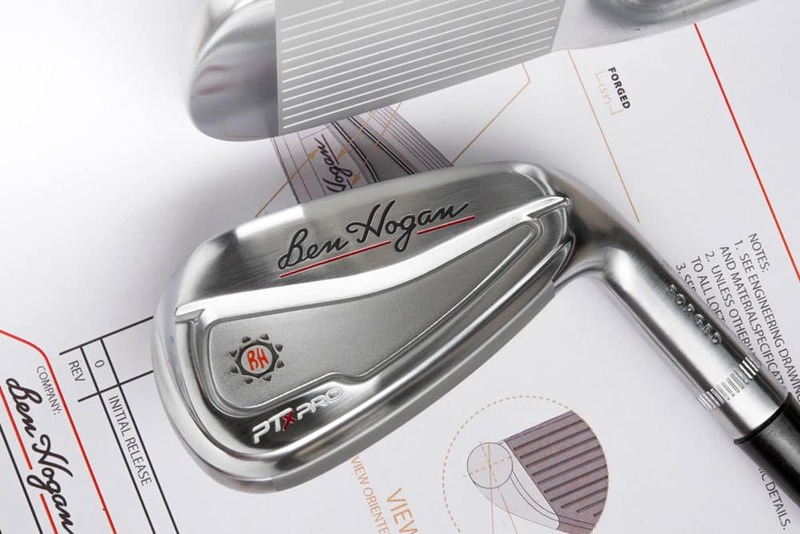 Fort Worth, Texas – April 8, 2019 – On the heels of multi-million-dollar sales growth in 2018, thanks in part to a proven factory-direct consumer business model, Ben Hogan Golf Equipment Company today unveiled the new PTx PRO forged irons. The PTx PRO irons are an enhanced version of Company’s best-selling iron model, the original PTx line, which was introduced in 2016. 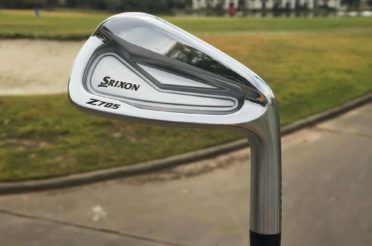 The PTx PRO irons were developed for discerning, serious golfers who demand performance. 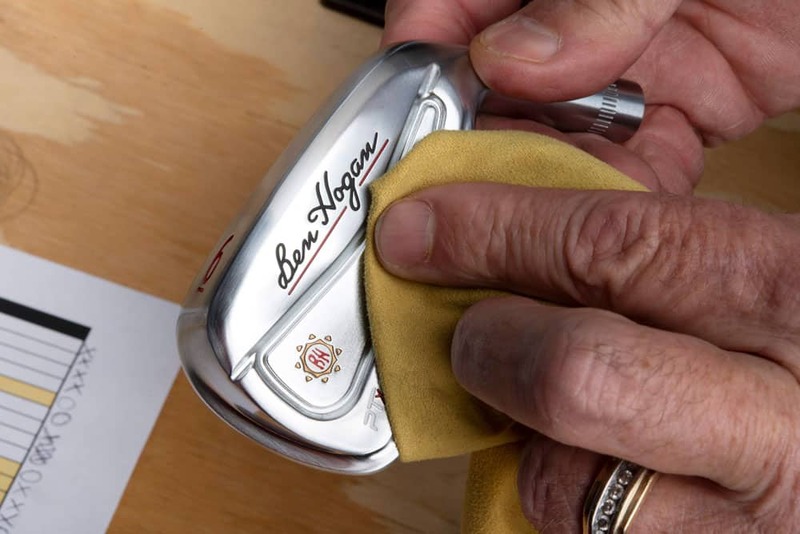 After consultation and testing with Tour players and many other accomplished golfers, Ben Hogan’s engineering and product design team successfully developed a forged iron that is pure and traditional-looking on the outside yet packed with technology on the inside. The new PTx PRO irons offer the feel, and feedback only forged irons can provide while utilizing some of today’s most advanced materials and manufacturing processes. 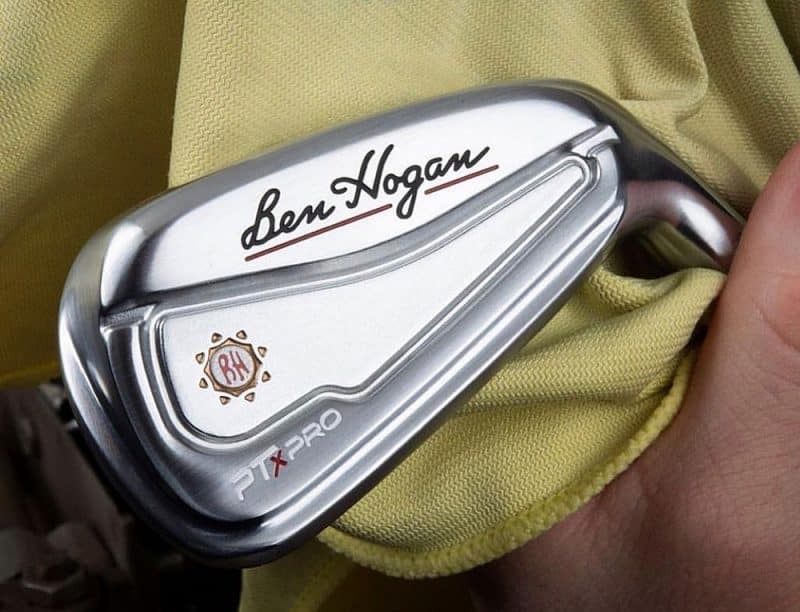 PTx PRO irons are truly a unique blend of traditional, elegant styling that Ben Hogan irons are famous for, combined with modern game-enhancing technology. Said Scott White, President, and CEO, Ben Hogan Golf Equipment Company. 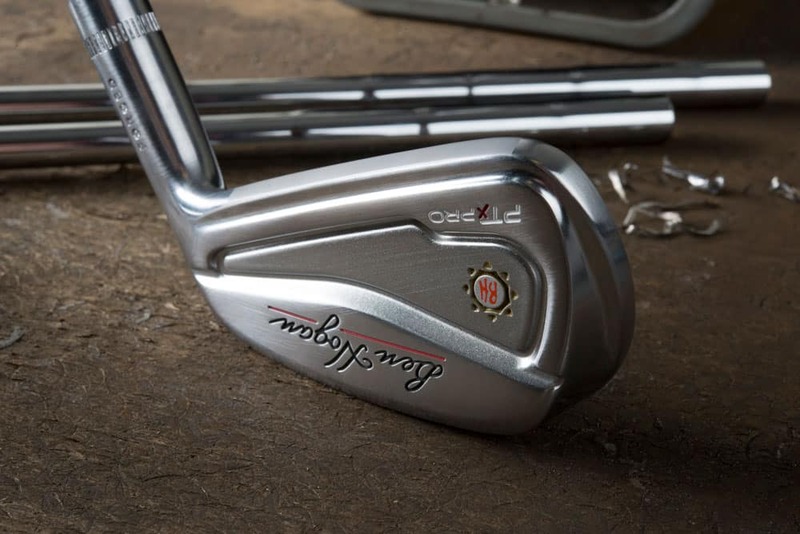 Additionally, the score lines on all PTx PRO irons are milled (not stamped) into the face to provide more spin. 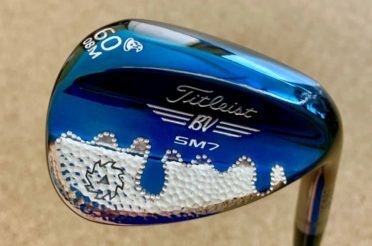 The milled score lines also help to channel away water, dirt, and turf for better contact and eliminate ‘flyers.’ Plus, PTx PRO irons utilize an enhanced V-SOLE® technology. It combines a higher bounce leading edge with a lower bounce trailing edge for optimal turf interaction. This allows more accomplished golfers to shape their shots more easily. 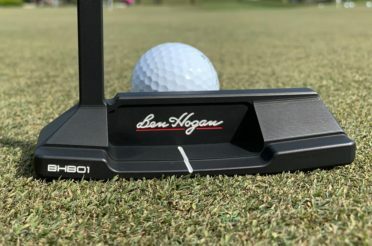 Highlighted by no-charge customization on all club orders, the Ben Hogan Golf Equipment Company offers several consumer-centric programs, including free domestic shipping on orders over $250.00, flat-rate international shipping and a low or no-cost financing program. 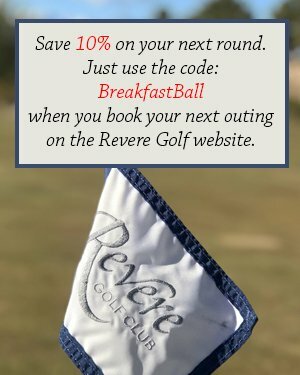 And, recognizing that many golfers want to personally experience equipment before they purchase, the Company offers a simple, risk-free Demo program, as well as a Trade-UP program where golfers can offset the cost of their purchase by selling used equipment back to the Ben Hogan Golf Equipment Company. 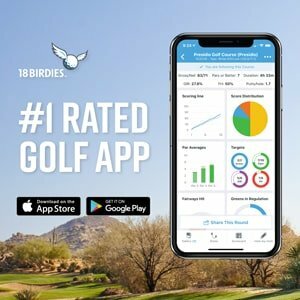 The Company reports that over 70% of people who try Ben Hogan Golf equipment via the Demo Program end up buying equipment. 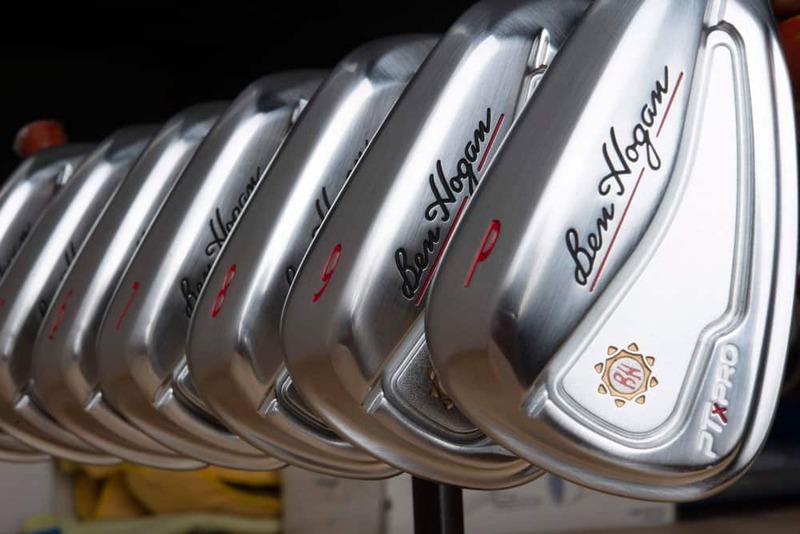 The Ben Hogan Golf Equipment Company manufactures premium golf clubs and golf bags. 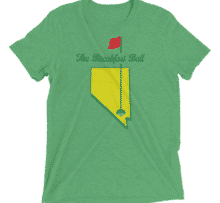 They are committed to continuing Ben Hogan’s reputation of innovation, performance, and classical designs. 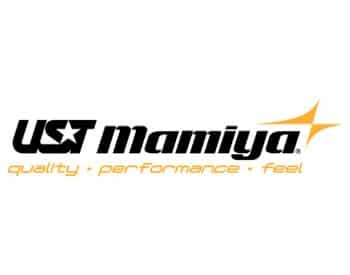 The company is based in Fort Worth, Texas. Ben Hogan’s longtime home and the site of the original Company which opened in 1953. 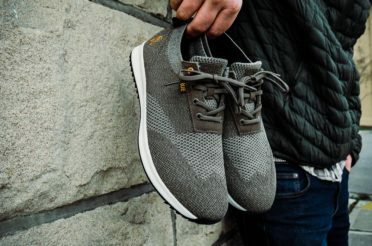 The Company offers its premium products online exclusively via their WEBSITE. 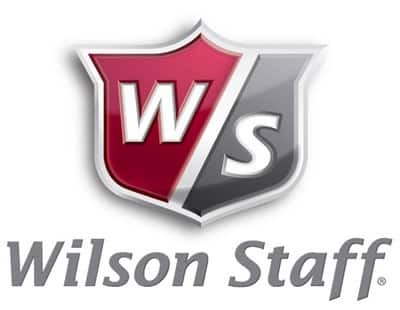 The company’s cost structure is minimized by eliminating the retail “middleman.” Consumers can purchase high-quality golf equipment at factory-direct prices. 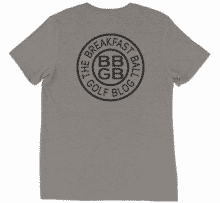 © 2019 Ben Hogan Golf Equipment Company, LLC.